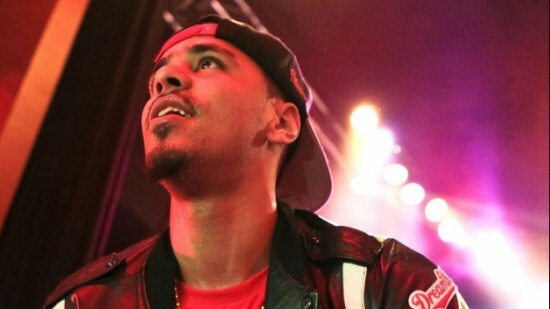 J. Cole has emerged the grey with a brand new jam sure to hit home with fans across the globe. Taking what feels like chapters from his personal diary, “Visionz” finds Cole reflecting on the times before the game and how he has changed in the face of fame. Obviously reflecting on simpler times is not a new concept, but for a rapper as lyrically concerned with fashion and pop culture, it’s nice to see the real side of Cole from time to time as well. You can stream, download, and enjoy “Visionz” after the jump. Are you still loving this Cole World sound? Comment below and let us know!